The 2018 year is quite good for any user of the Internet. There are lots of great products that dramatically improve your experience of using the Internet and various devices in general. You can be quite happy with what different software products bring to the table in terms of functionality. Take antiviruses as an example. Hundreds of great products are available in the market. Some of them are better. Some of them not so much. However, the variety of reliable products is very good. We decided to put together a list of antiviruses that you can install on any of your devices including your PC, Android, and iOS devices. The overwhelming majority of modern software brands try to introduce flexible products, and antiviruses turned into massive software packages with features unimaginable just a couple of decades ago. Let’s take a closer look at brands that made significant improvements in 2018. Kaspersky Lab. Their antivirus software has been amongst the best for a long time. 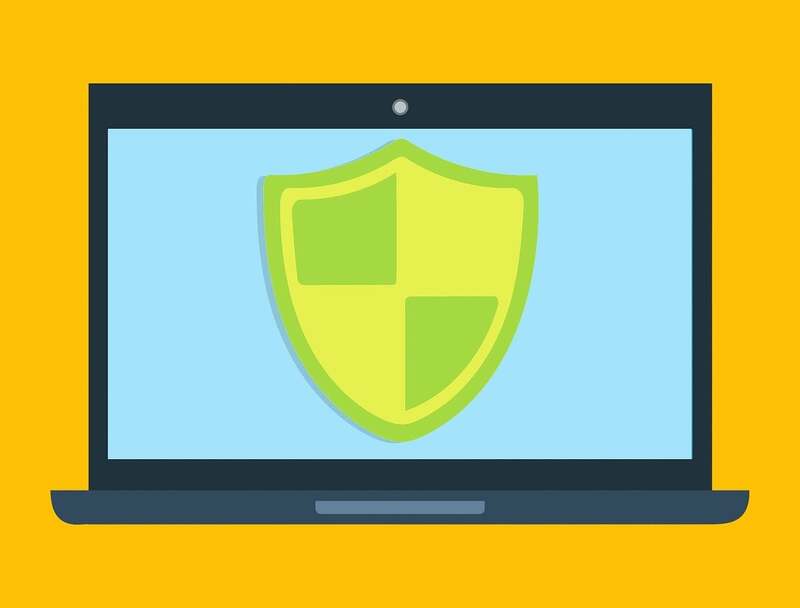 While we cannot say that their antivirus solution is still the best in the market, it is hard to find competitors that outmatch them in specific categories. The overall set of features can seem a little underwhelming for some people who want to see a little bit more flexibility from their software kits. However, the antivirus feature itself is still one of the strongest at the moment. Kaspersky can identify the vast majority of viruses and malware. At the same time, the firewall included in the package is also quite good. One of the downsides for many is pricing. Kaspersky is a fairly expensive package aimed towards those who are willing to pay extra for exceptional quality. Avira. This provider is quite well-known in the industry. Its software solutions have been amongst favorites for many users for over a decade. Avira packs a robust antivirus kit with a good firewall that rarely conflicts with native firewalls. To top it all off, Avira can catch a lot of viruses that many other antiviruses miss. Their antimalware feature is also excellent. If you have any annoying ads on your PC or want to get rid of ransom soft, using Avira is a good idea. The price is also something that attracts a lot of people. For a very good software kit with lots of additional features, you pay $38.99 for a whole year of service. TotalAV. Another good provider on the cheaper end of the spectrum. If you are looking for a good software kit that can protect your PC from various threats, you will be more than happy to work with this provider that gives you a year of service for less than $25. The solution works very well considering how many threats you can encounter on the Internet. TotalAV has applications for nearly all OS including Android, iOS, Windows, Linux, and MAC. Again, this is a budget choice. There are some extremely rare viruses that TotalAV cannot recognize and their heuristic scanning may need some improvement. However, it is still a decent choice. Avast. Known for its reliability and extensive virus databases, this product is quite good for anyone who wants a simple, intuitive application instead of an overcomplicated software kit that does one hundred things at the same time. Avast is considered by many primarily an antimalware product. Its antivirus capabilities are good yet not limitless. Some virus families can be missed by this scanner, but the antimalware feature is very efficient at recognizing and dealing with various malicious ads and keyloggers. Products listed above are our top choices. Nonetheless, there are some other good antiviruses that you may find interesting. We want to highlight a couple more products that you should check out. Take a closer look at AVG and McAfee antiviruses, read ScanGuard antivirus review. All of these products are well-known amongst professionals and can be quite good for both casual Internet surfers and professionals who dive deep into dangerous parts of the world wide web.